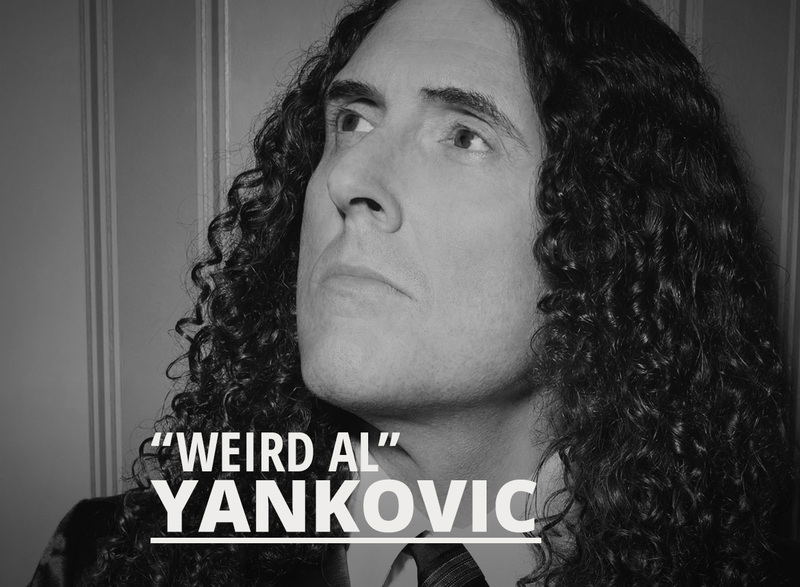 Ed Declares August 31st Weird Al Yankovic Day! Today we pay tribute to the KING of song parodies. 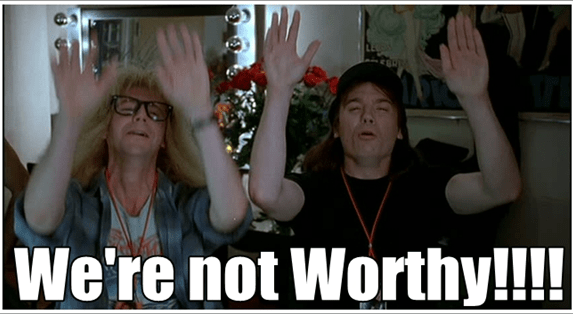 God bless you, Alfred Matthew Yankovic. May your days be many, and your troubles few.